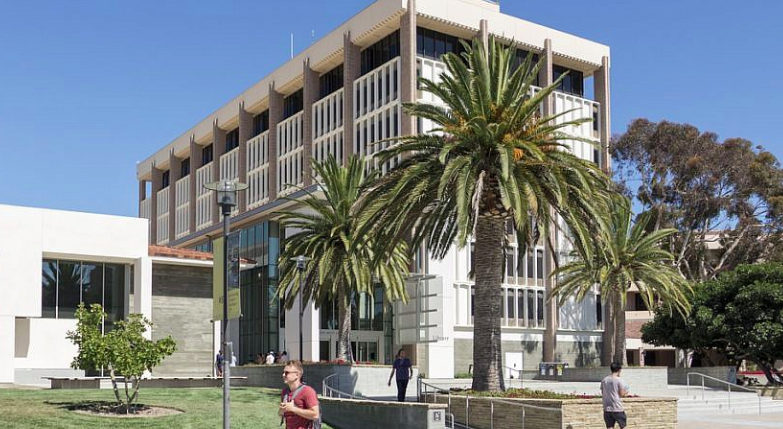 Pictured Above: UC Santa Barbara Library. Credit: UCSB Library/Flickr. (JNS) After more than nine hours of debate, students at the University of California, Santa Barbara, rejected a resolution early Thursday morning that, had it passed, would have followed other student governments in the University of California system that already passed such a measure calling on the UC system to divest from companies doing business in Israel.